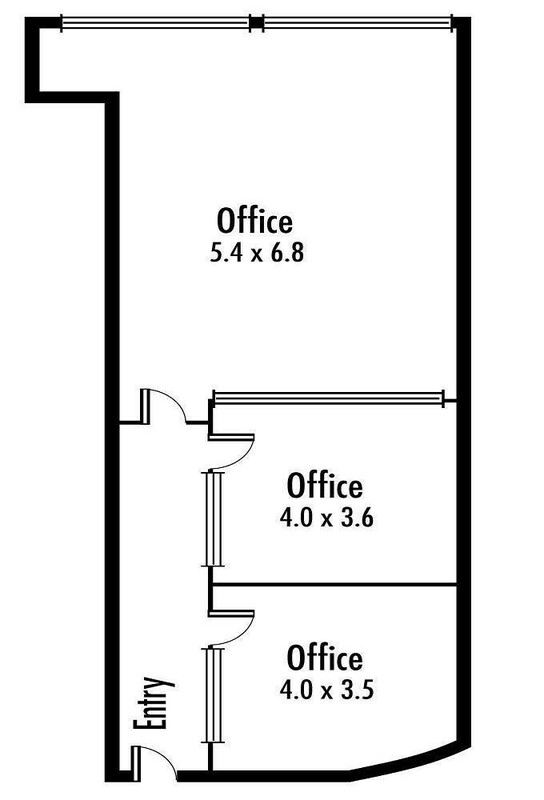 Centrally located, modern fitted office with City views. Comprising 2 offices and open plan area, brand new high-end kitchen and shower facilities. Disabled friendly building with lift and optional 2 secure basement carparks available with public transport at your door. Main building entrance is 68-72 York St.